Locus was born and raised at the Belgian coast. He first fell in love with Trance at the tender age of 13. Tracks such as Sunset On Ibiza by Three Drives, Serenity by Armin Van Buuren and watching the rise of Trance icon Tiesto, set Locus on a path of Trance discovery. 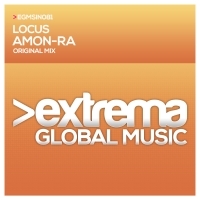 With trance flowing through his veins, Locus began to focus on producing. Being picked up by UK based label Dirt, Lies & Audio, and getting the chance to remix for labels like Stories in Trance and Gent Trance Division, Locus is slowly making a name for himself in the trance scene. 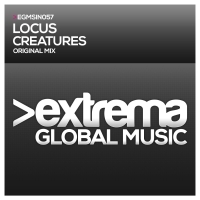 With recent releases on Extrema Global Music, Supercell and Ascendance Audio, as well as gaining continuing support from the likes of Indecent Noise, Manuel Le saux, Allen & Envy, Bjorn Akesson, and many more, Locus is well on the way to get his name and music heard across the globe.